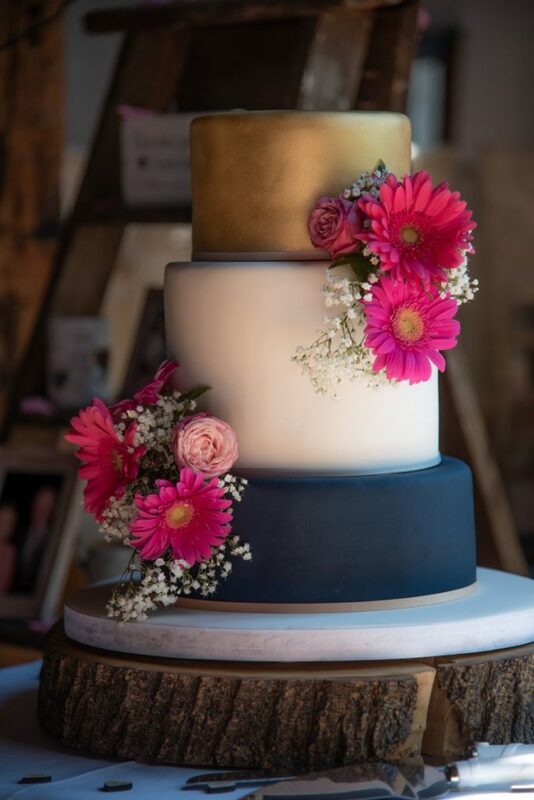 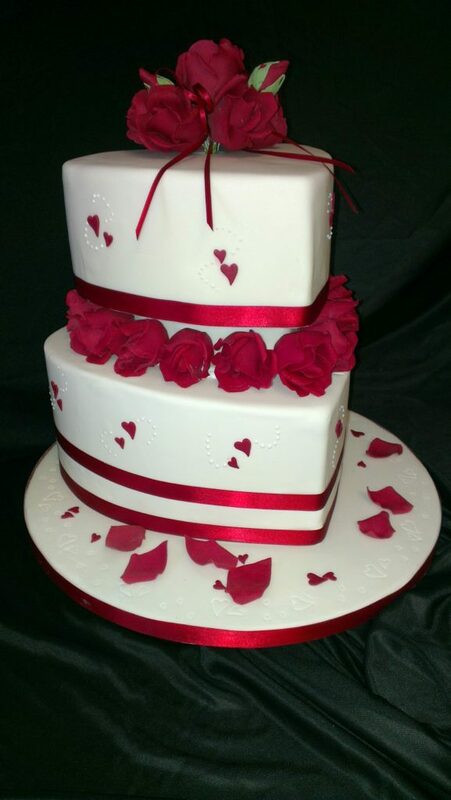 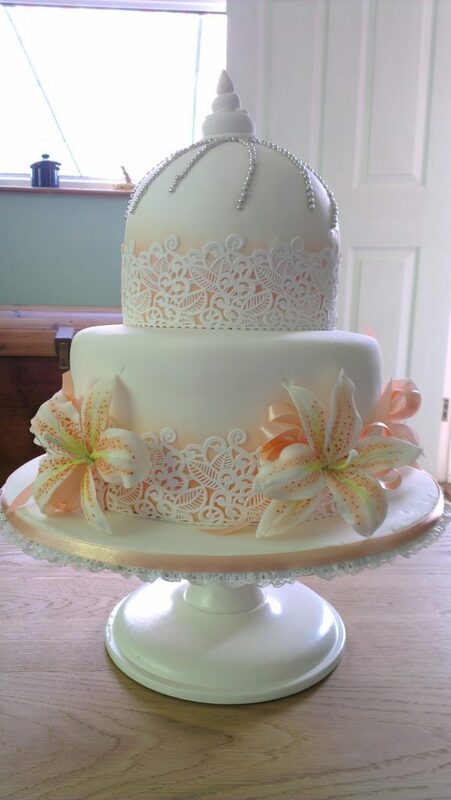 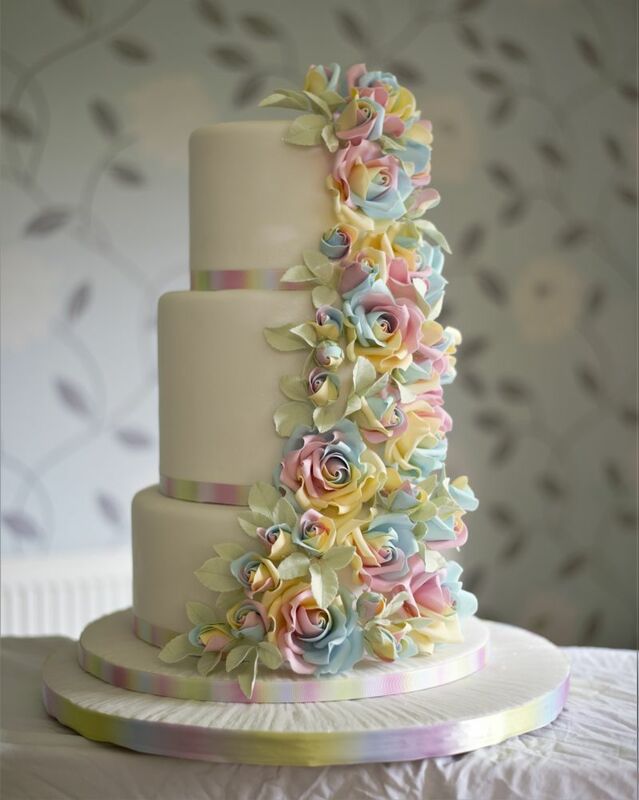 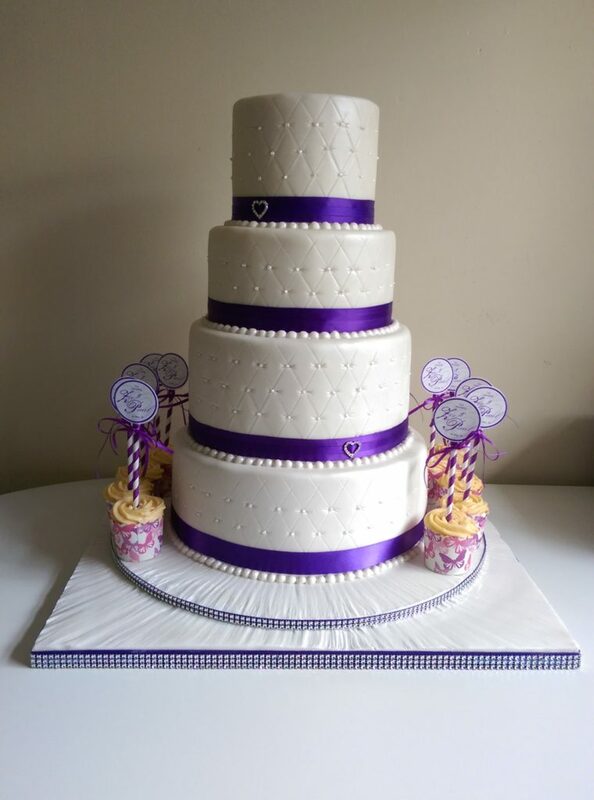 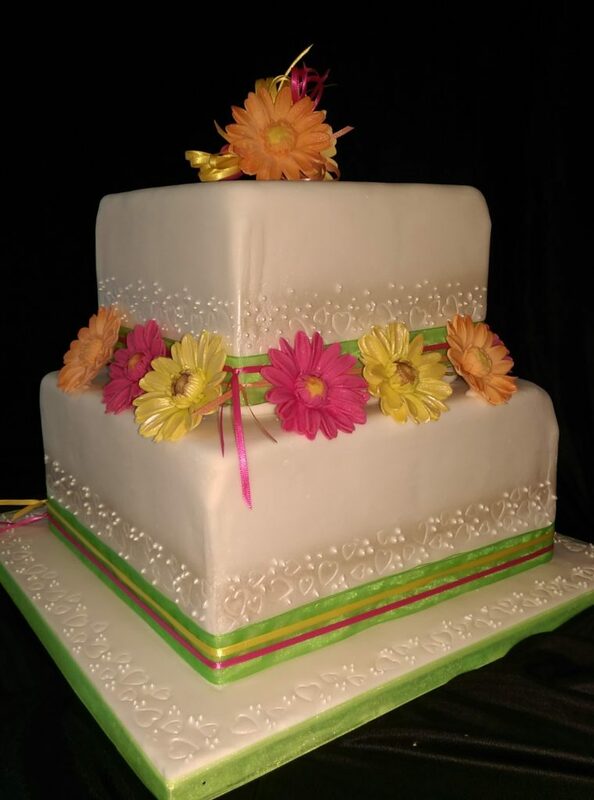 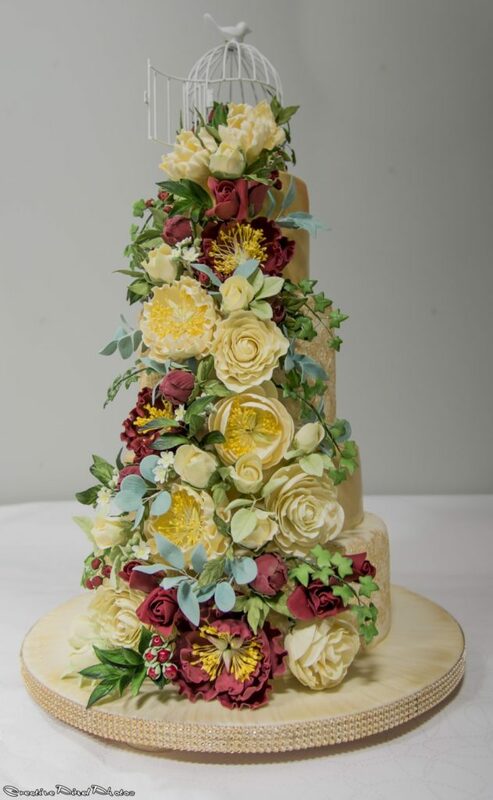 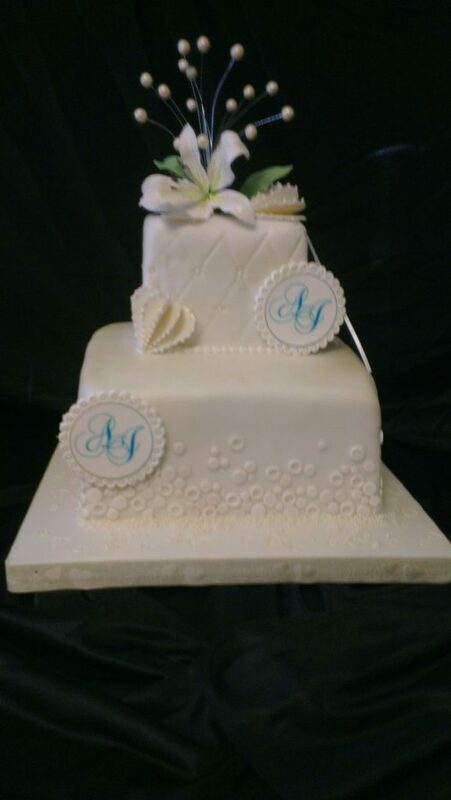 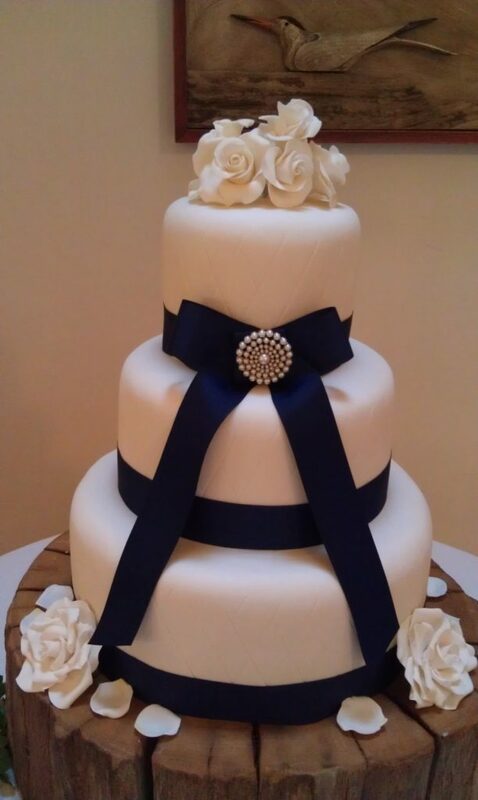 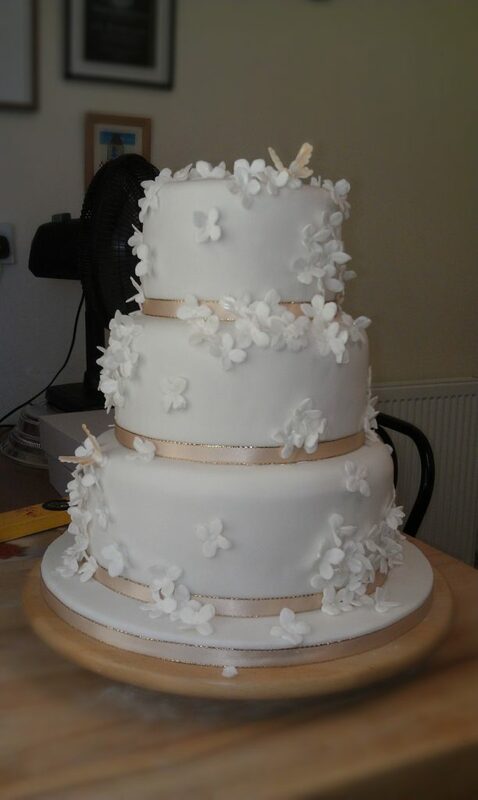 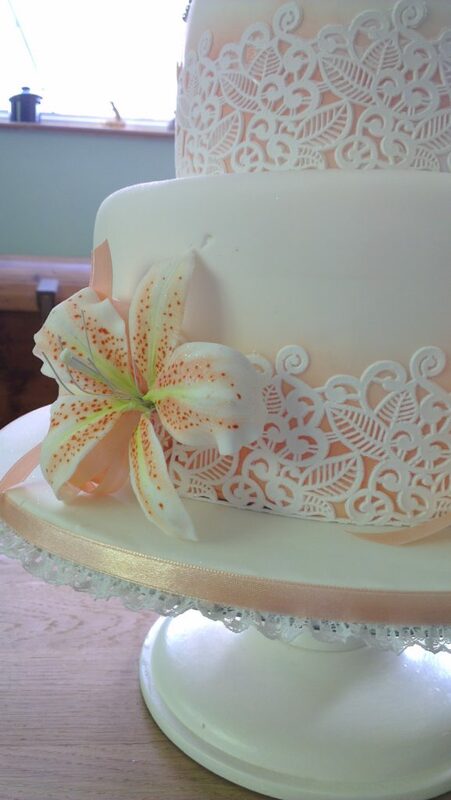 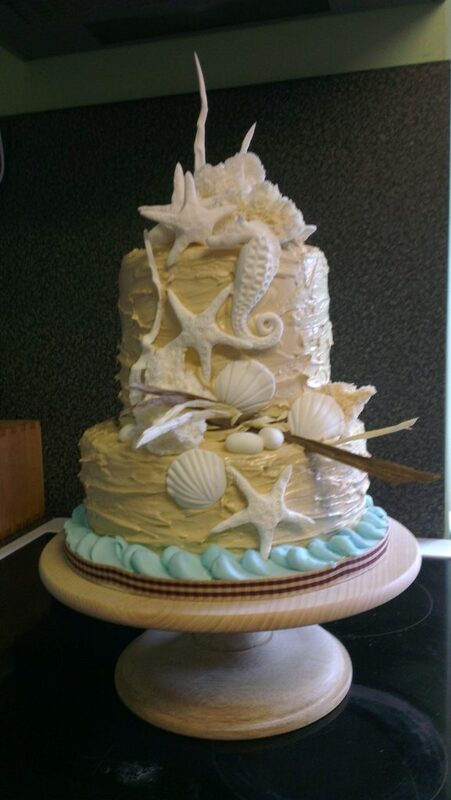 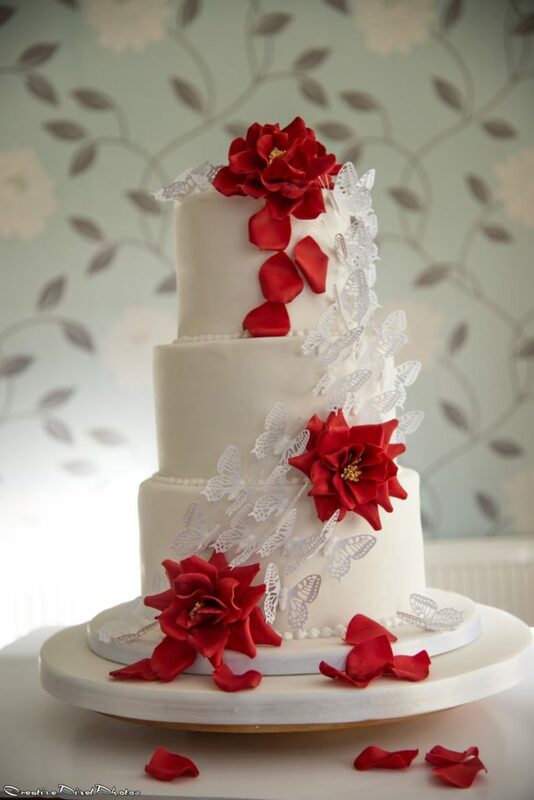 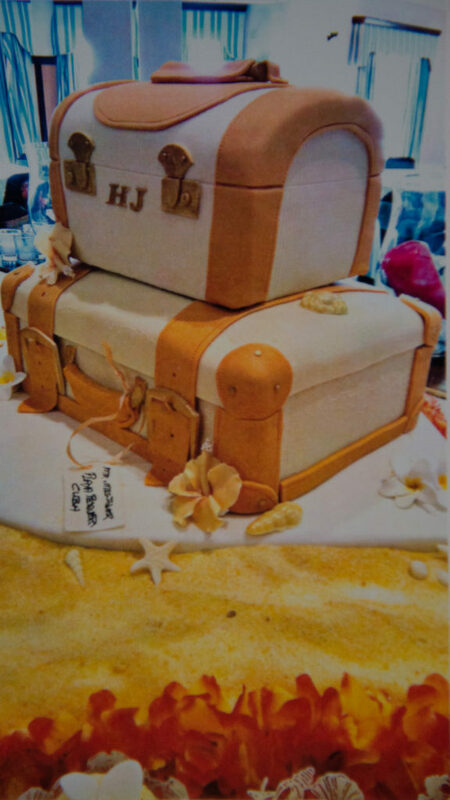 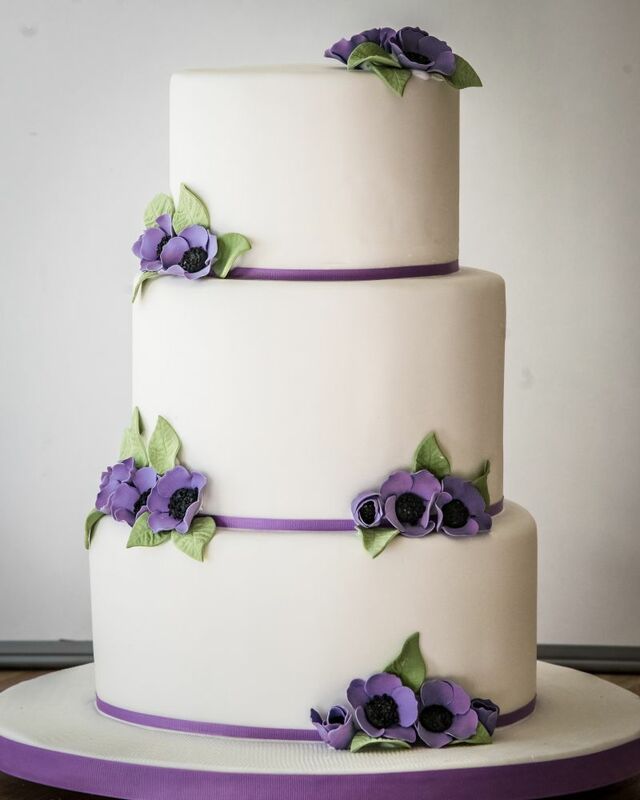 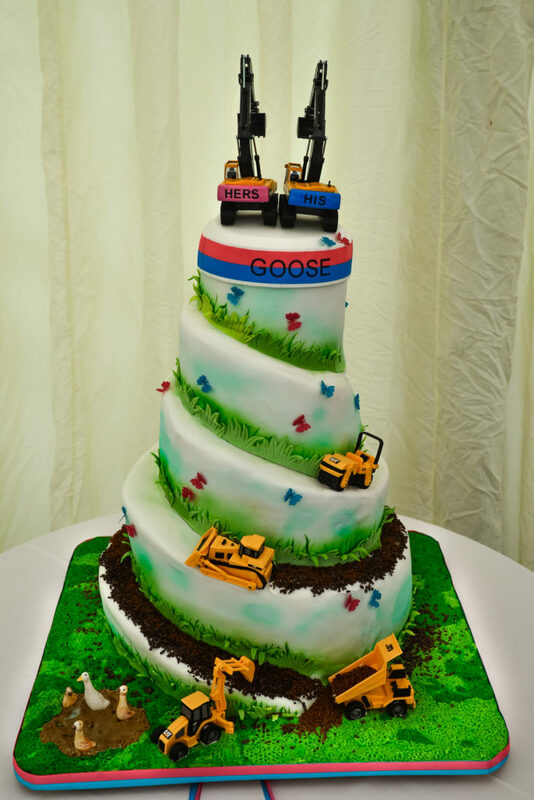 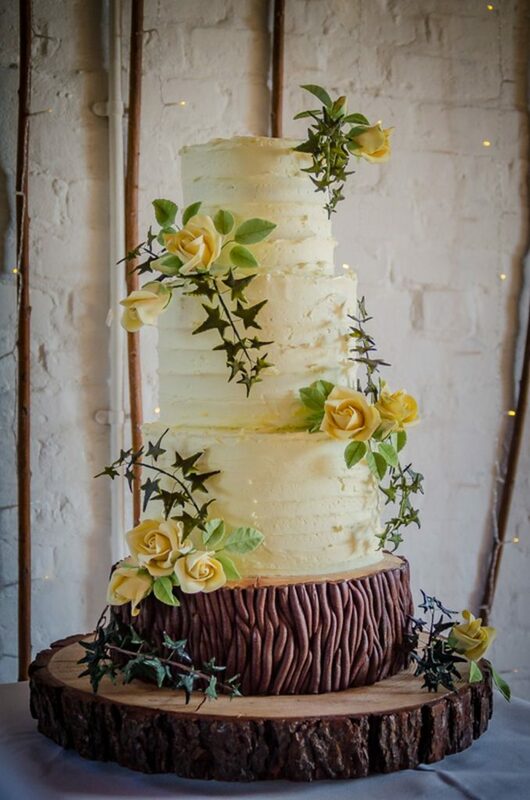 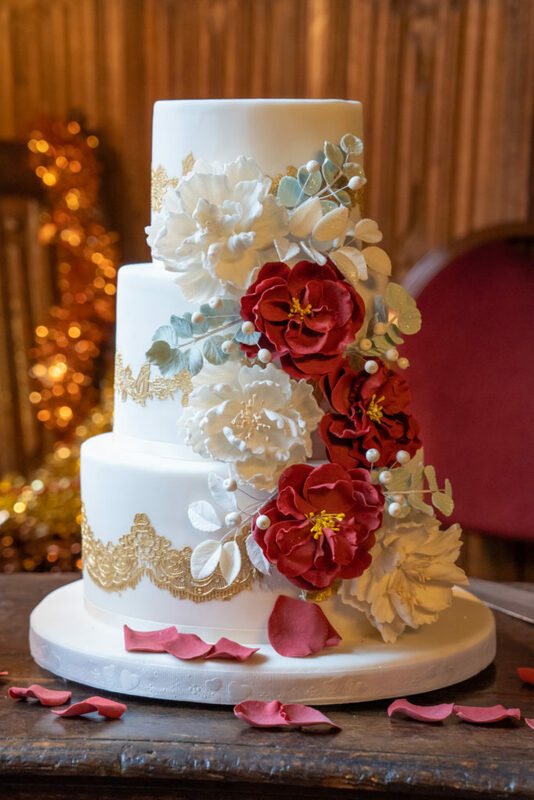 I make Cakes - everything from Wedding cakes to children's Birthday cakes. 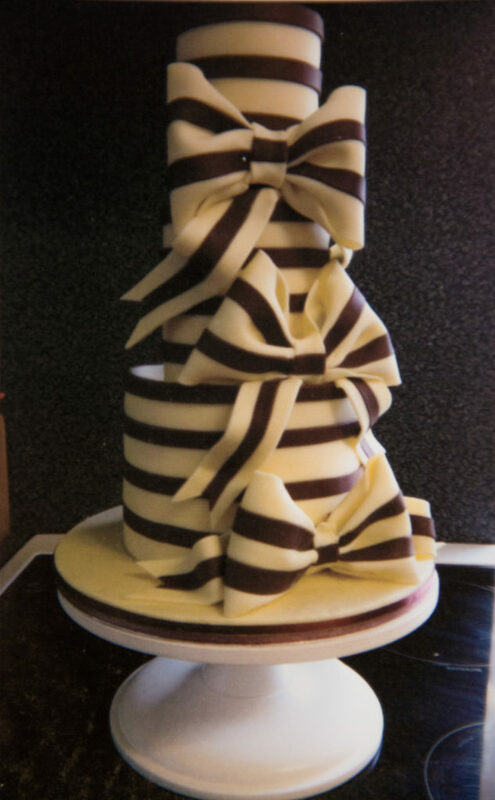 I make Macarons- and let's face it you can have these for any occasion - or simply to eat because they're so scrumptious! 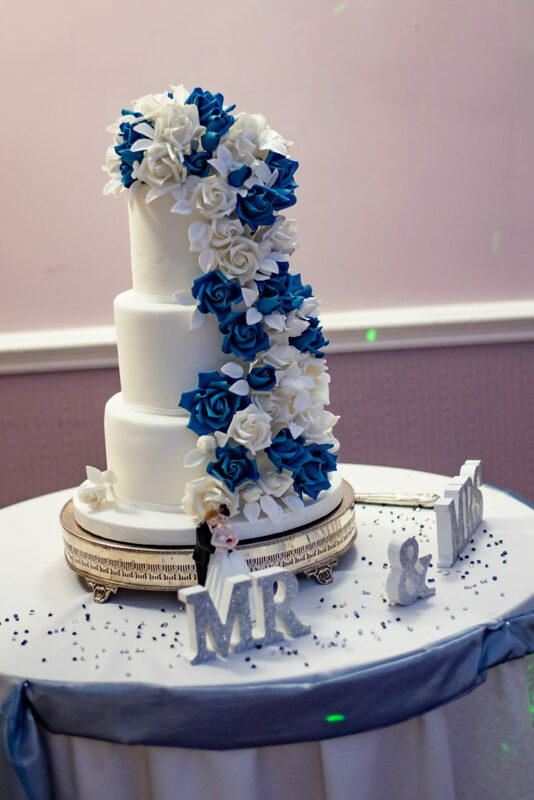 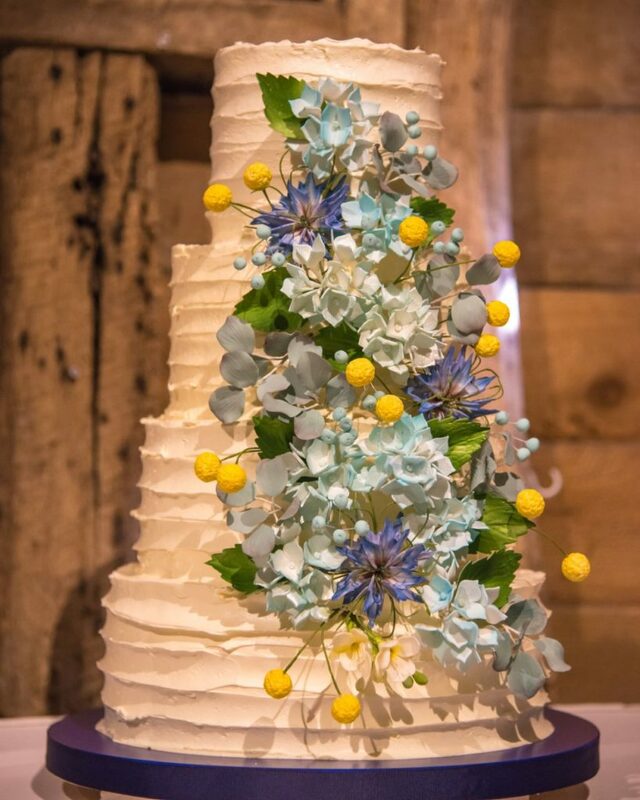 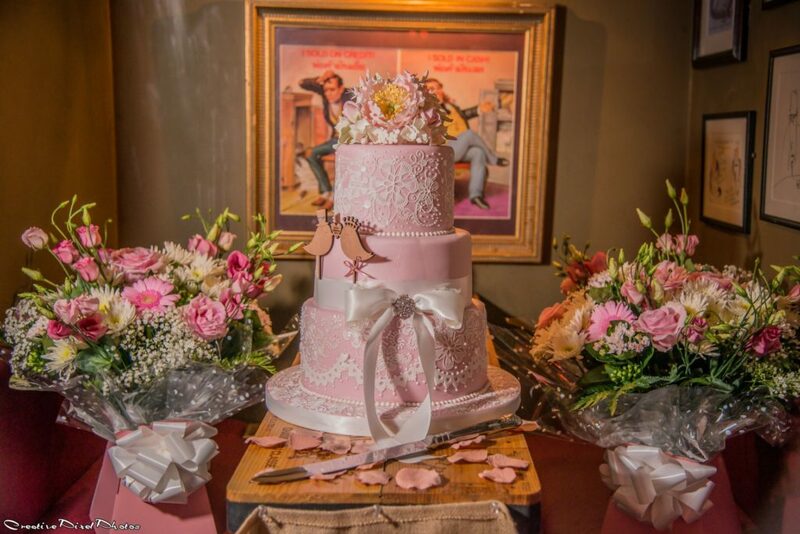 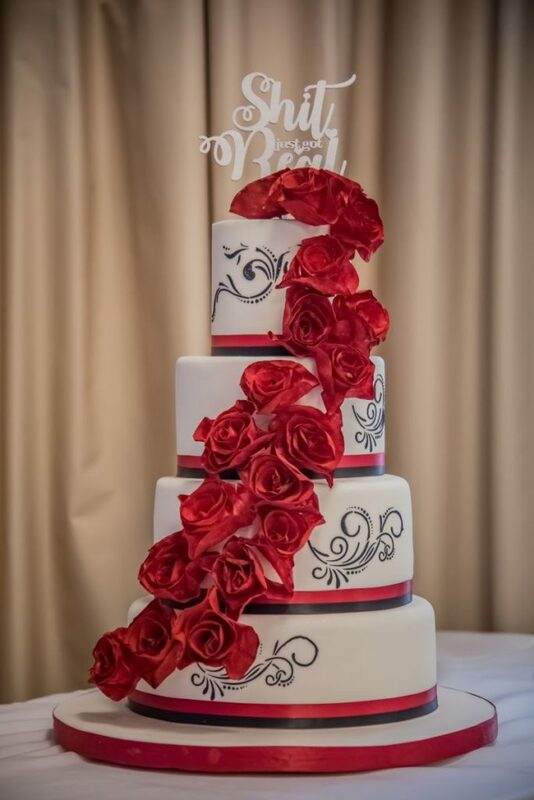 All of the current cakes shown here are photographed by CreativePixelPhotos. 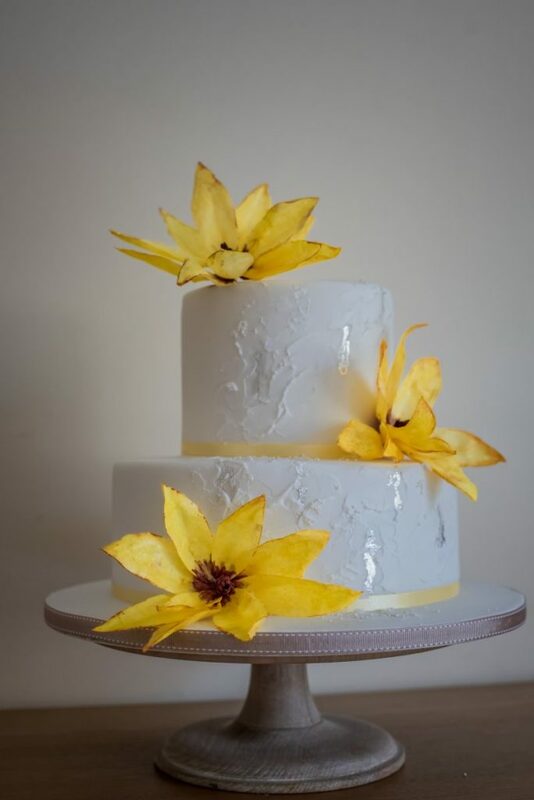 We collaborate when required for photo shoots.